Community comes together to enjoy the largest public open space on Aquidneck Island. Each month NRF joins with a non-profit partner to highlight the expansive history and horticulture of Prescott Farm. 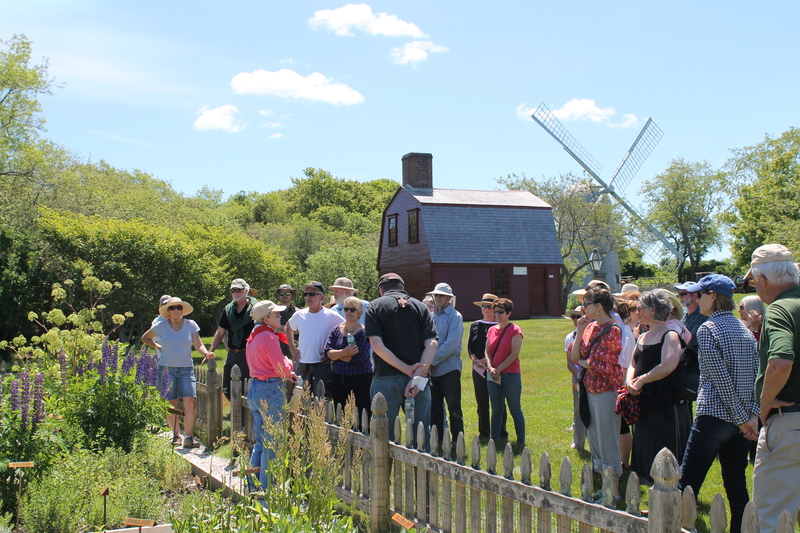 Explore the nature trails with our guest guides, chat up URI’s Master Gardeners, or climb inside the historic windmill – themes, guests, and activities change monthly!